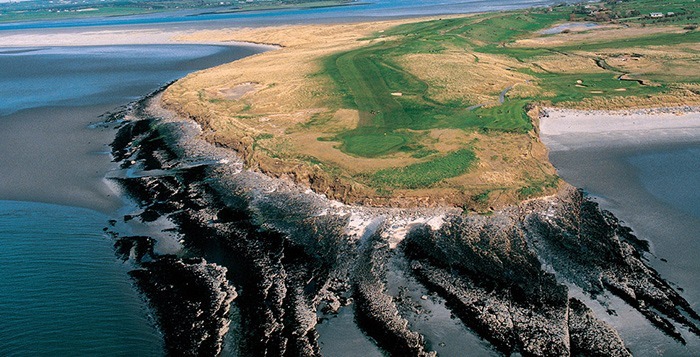 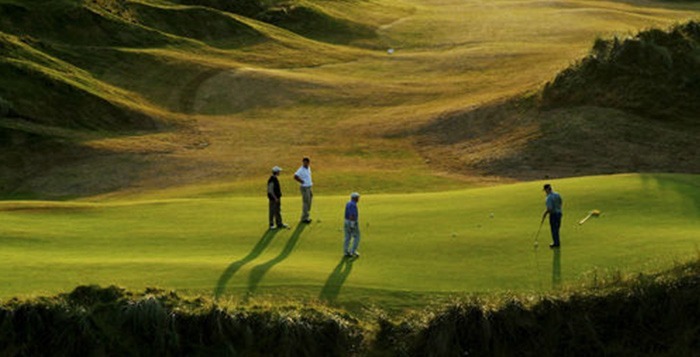 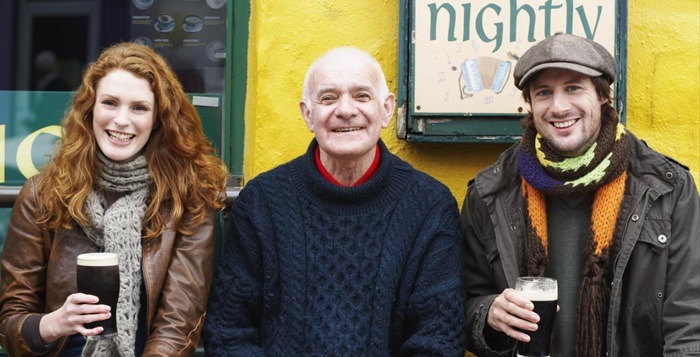 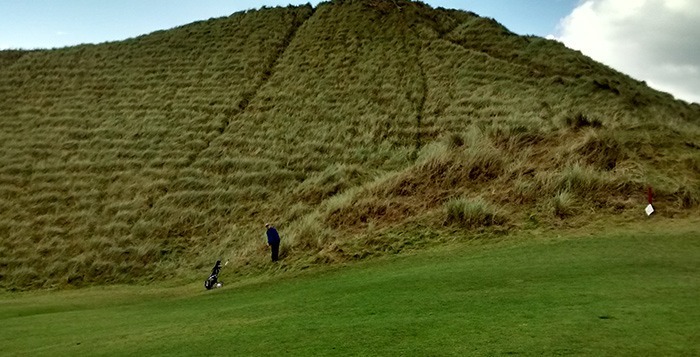 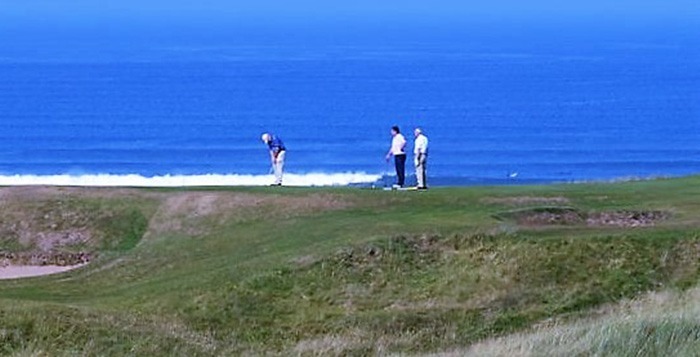 This West of Ireland golf tour is perfect for those who want to ‘get away from it all’ on their Ireland golf vacation. 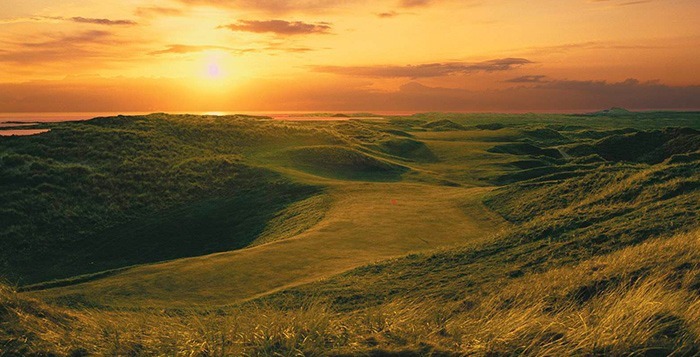 Home to courses such as Carne Golf Links, the West is a great region for those who like their Links on the wild side. 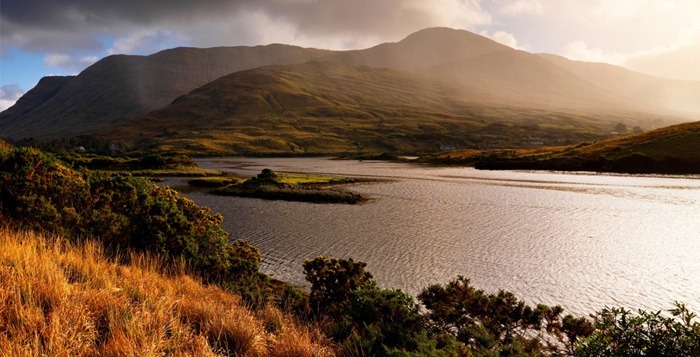 Also, as many Irish emigrated from this region, this may be the location for you to hunt down your old Irish ancestry. 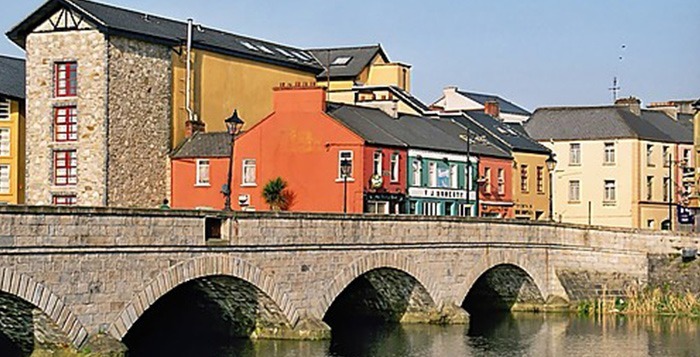 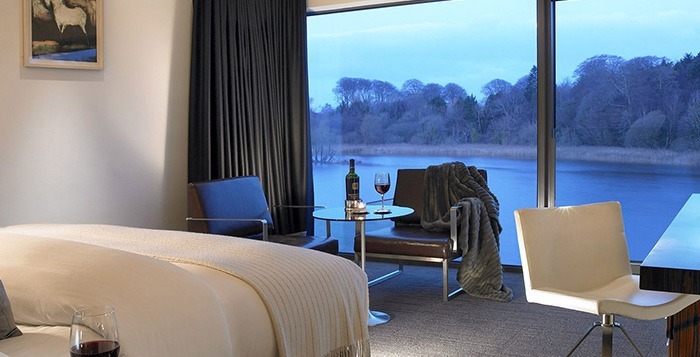 – 4* hotel in heart of Ballina town, perfect gateway to West Coast links.